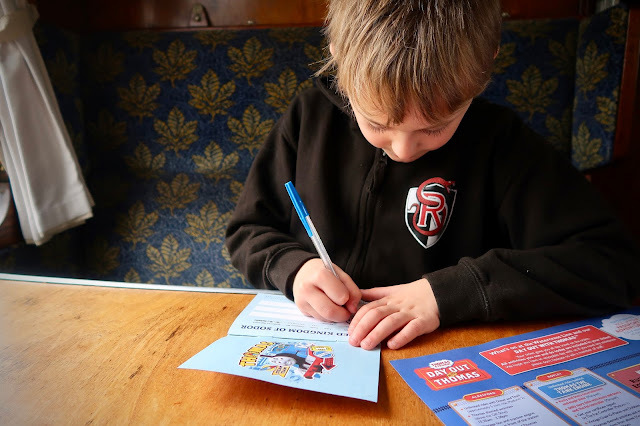 Set in the heart of Hampshire, the Watercress Line (also known as the Mid Hants Railway) is a classic steam train line that runs from New Alresford through to Alton and hosts fantastic vintage and steam train related events and activities. 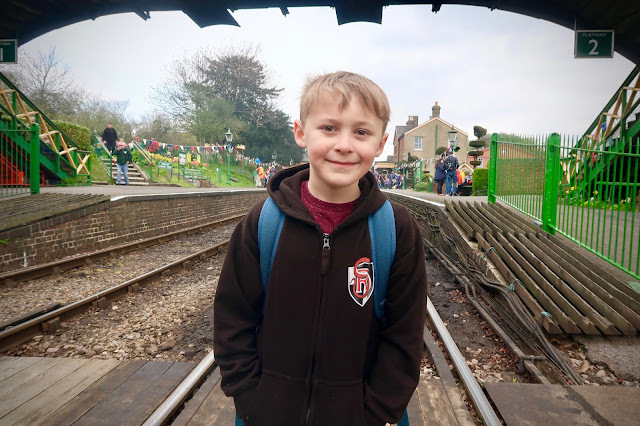 We are fortunate to have been to both a Day Out With Thomas and the Wizard Weekend over the past few years and Max has always been in awe of the magic of steam trains! 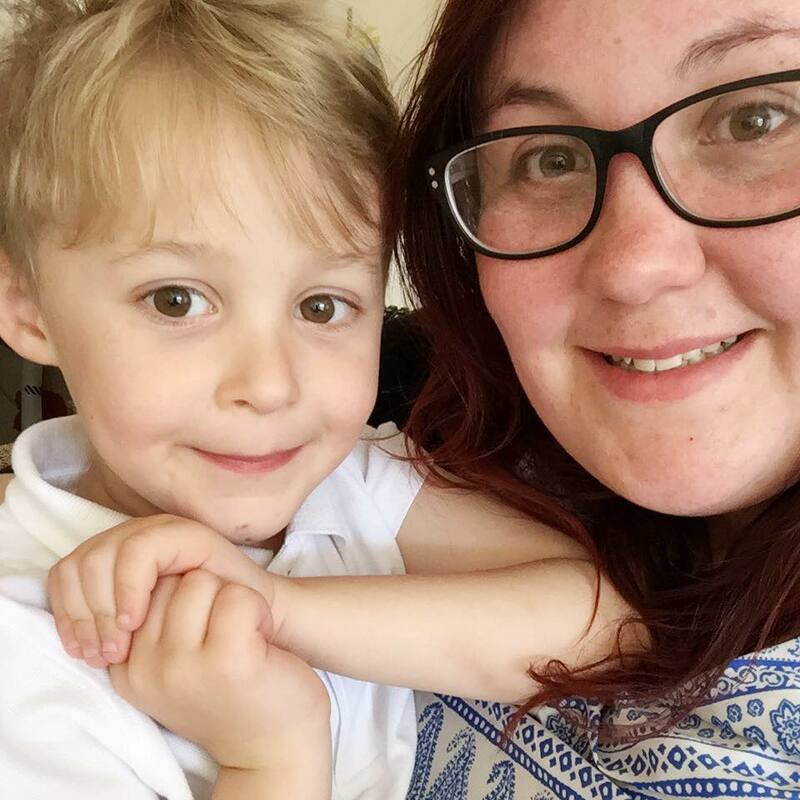 This time around we brought our friends Max and Helen from Mummy To The Max to enjoy our day out. After meeting at Ropley station where there is free parking in a neighbouring field, we queued up with quite a few people to see what was on offer. 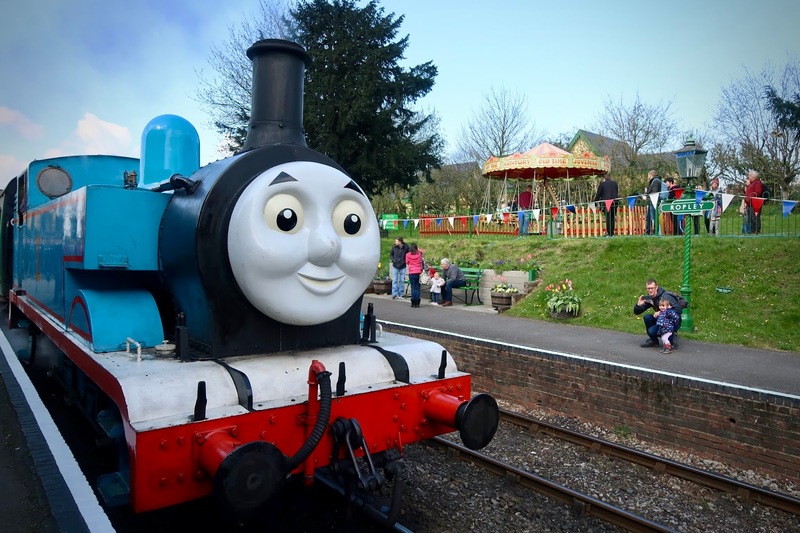 With things to do at each station, you are able to hop on and hop off the trains to your hearts content and see all the fantastic Thomas and Friends activities on offer. It's worth me making a bit of a disclaimer here that we went on the first day of the event. Not realising how busy it could actually get, we found it a tad overwhelming on the platforms with people pushing to get on the steam trains. Once on however, it was no problem to find a seat and settle down. We decided to head down to Alresford and then do a round trip before getting stuck into all the activities on offer. The children had been given passports and certificates at the entrance and it gave them plenty of things to do on the train journey. The magic of the Watercress Line is that you feel transported. 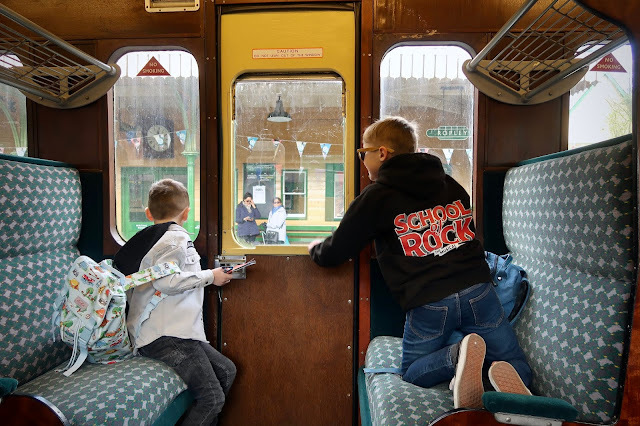 With old slam door trains and windows that can open, the kids had a whale of a time waving to passers-by and shouting with glee when they saw steam floating past the windows. Whilst the kids had a whale of a time, it gave me and Helen a bit of time to catch up and enjoy the scenery with some snacks! Upon finally landing at the stations, we decided to get stuck into some activities. From the miniature railway, to arts and crafts and even a story time with the Fat Controller, there was literally something for everyone to do and the kids absolutely loved the time they spent there. We loved all the amazing photo opportunities and the fact that everything is included in the entrance cost. 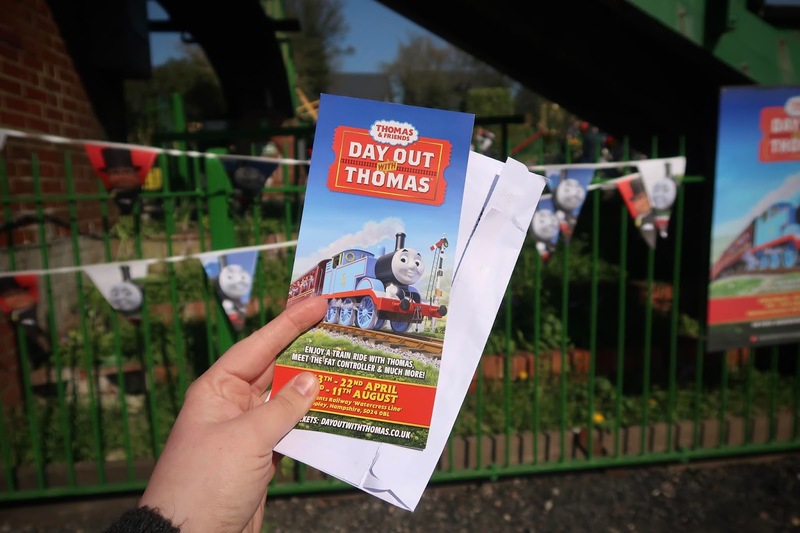 Unlike other attractions, there are no hidden costs and you are free to ride the trains and take part in the activities to your hearts content. Of course there is a gift shop, but it's positioned in a way that is easy to miss if you wanted! 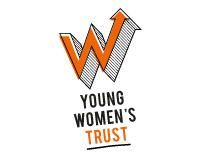 At £20 an adult or £60 for a family ticket, it might seem like an expensive day out to begin with. 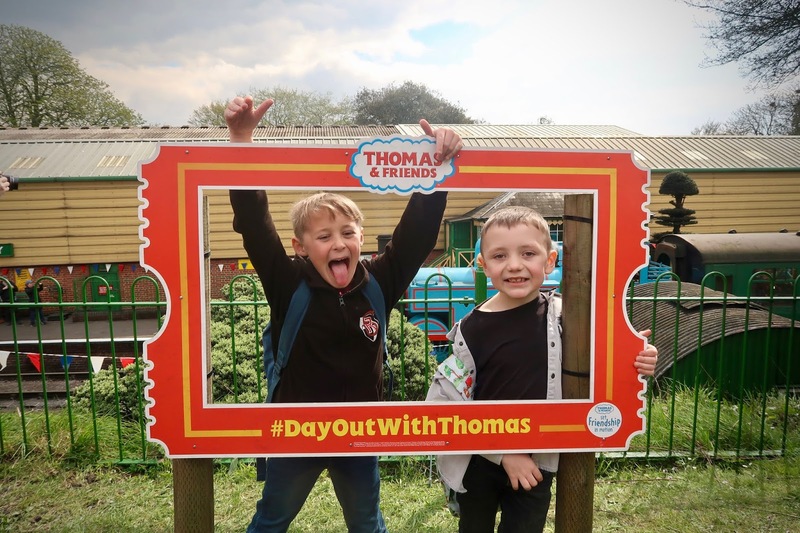 But once you take into account the unlimited rides, the fantastic things to do and the fact that you can spend the whole day there and even bring a picnic, you realise that it's a brilliant Easter day out and great value for money. It was something that all of us left with massive grins on our faces and constantly talking about! Thank you Thomas and the Watercress Line, until next time!